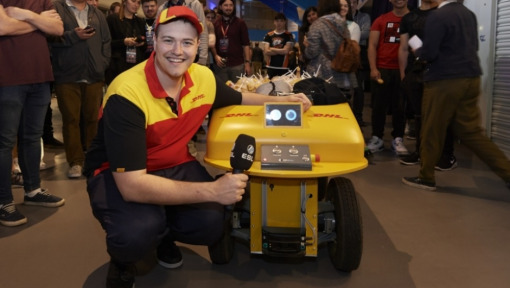 Vote for the gaming innovation of the future and win a DHL #SupriseBox! Innovation is the driving force behind every industry and is therefore encouraged at every level of DHL. 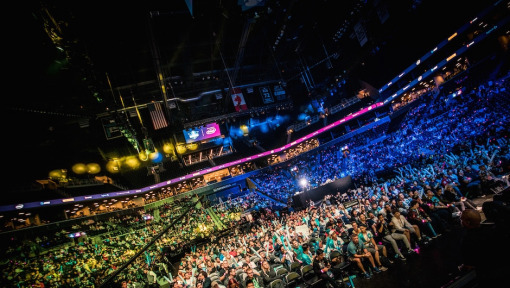 esports is no exception, as new technologies such as Virtual Reality, Augmented Reality and Robotics are the future of gaming. In the run-up to ESL One Mumbai 2019, we’ve put together a valuable #SurpriseBox guaranteed to set the pulse of every true gamer racing. To win this coveted box, we’re asking for nothing other than maximum commitment! So what does that actually mean? 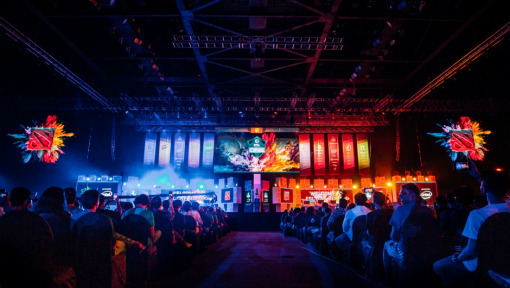 We want you to pick an innovation that you think is the future of esports. Next, enter your contact details and we’ll enter you in a competition with results to be announced at the end of the event. Virtual Reality means the representation of a virtual world and may involve simulation of different sensory impressions. By using VR glasses you can see a 3D image which allows you to “enter” a virtual world and immerse yourself in it. Games played in this world are raised to a new level. The formation of the VR Challenger League already marks a major step towards official VR competition and will make gaming even more realistic in the future. Augmented Reality (in contrast to Virtual Reality) refers to the “augmentation” of the real world, for example by means of overlays and animations on a screen. Thus, you might be looking at your actual surroundings on your smartphone via the camera lens whilst also seeing various information about specific locations or buildings. In League of Legends, important game information and game characters are overlaid on the map to become interactive components of the game. This creates a whole new dimension of gaming. Robotics describes the concept of interaction with the physical world based on IT (Information Technology) principles. The robots are equipped with artificial intelligence based on sensors, actuators and information processing. A robot is thus an “incarnated” opponent, controlled by AI (Artificial Intelligence) or by a human who transmits the game to the real world and acts as a real-life adversary. 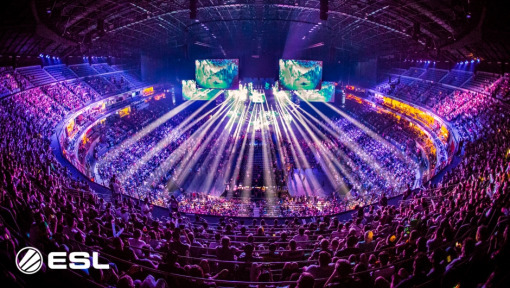 This is certainly the most elaborate innovation, but one that is capable of lending eSport a special frisson of excitement. Here you can see the current voting score for the three innovations in the DHL #SupriseBox competition. DHL runs innovative warehouse pilot with collaborative robots. 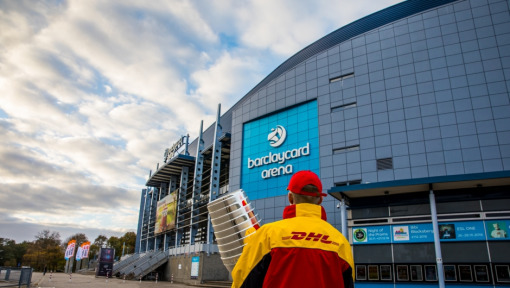 Successful trial integration of DHL Parcelcopter into logistics chain. Hyperloop by Elon Musk is the future transportation technology. DHL rolls out global augmented reality program.